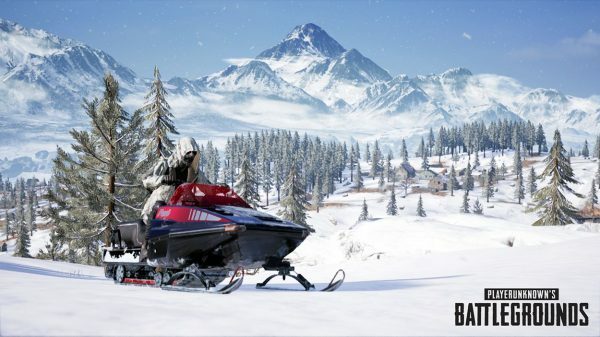 Vikendi, the new 6×6km map, is now available to all PUBG players on PC, but there’s quite a bit more to the update than just a snowy new map. Patch notes for PUBG’s update 24 are ready to peruse, and there are all sorts of interesting bits in the details. 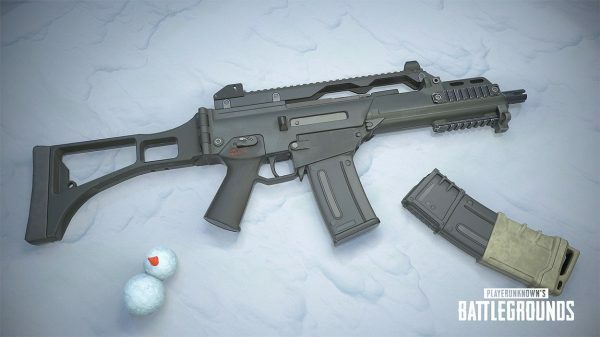 There’s the new G36C rifle which replaces the SCAR on Vikendi, a snowmobile, an overhauled in-game replay system, the usual bug and performance fixes, new progression and rank systems, and changes to the UI. 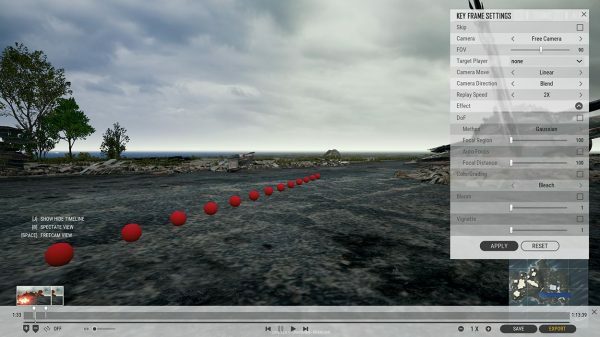 Today’s update, coming in at just below 13GB, also brings the promised overhaul to parachuting and landing animations. Much of the system has now been moved to the client, which results in much better control, and a smoother experience overall. You’re now able to cut the chute prematurely for a faster landing, and the chute collision will no longer clip through everything in its path. There are a few new animations upon landing, too, with the player rolling as they touch the ground, with more rolls the faster the landing speed is. 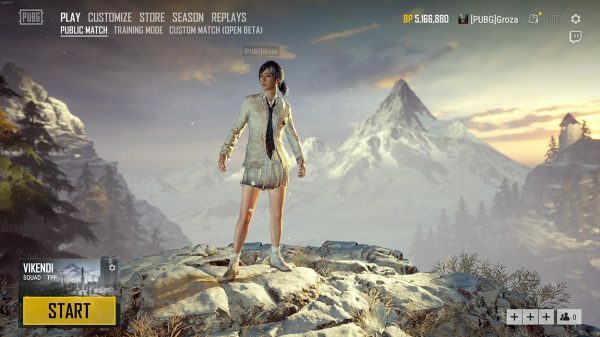 Today also marks the launch of the new Vikendi Survivor Pass, which is available for free, with a paid option. Patch notes for update 24 are posted below. 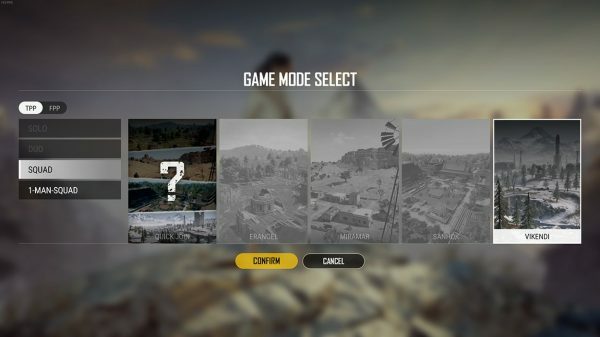 Updated parachuting system will be applied to the test server on December 10.